The Scoop: Based in Round Rock, Texas, Angela Hayes sees many singles and couples struggling to build meaningful connections. Her private coaching business addresses relationship issues, career challenges, and other common life obstacles with clear, learned counsel. 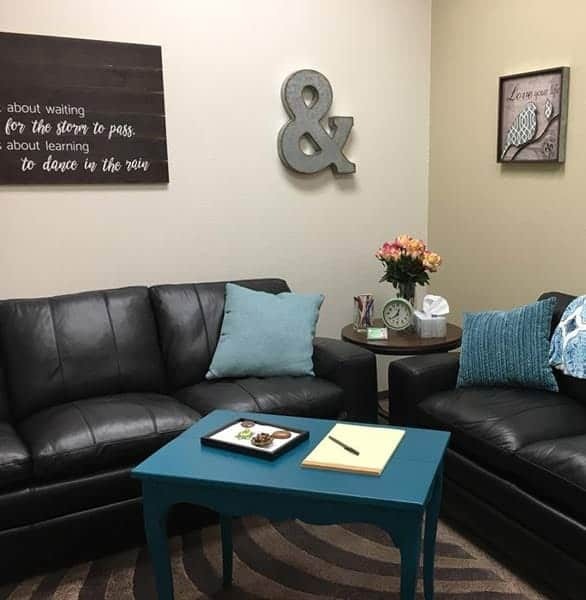 As a future marriage and family therapist, Angela has a knack for getting to the root of any problem and teaching clients they skills they need to move forward in a healthy direction. During relationship coaching sessions, she focuses on identifying her clients’ Love Languages to make sure they’re showing affection in a way that meets their partners’ needs. In the future, Angela plans to launch singles events and coaching workshops to foster a dialogue with people about how to create fulfilling relationships. When two individuals in a relationship speak two vastly different Love Languages, their relationship can get lost in translation. He showers her with gifts when she wants words of affirmation. Or maybe she performs acts of service, but he wishes she would spend more time with him. It can be a frustrating circumstance where no one is truly satisfied or understood. Some couples can benefit from learning to interpret each other’s words and actions because they aren’t automatically on the same page. They don’t understand each other’s needs, so they miss the mark even though the love is there. 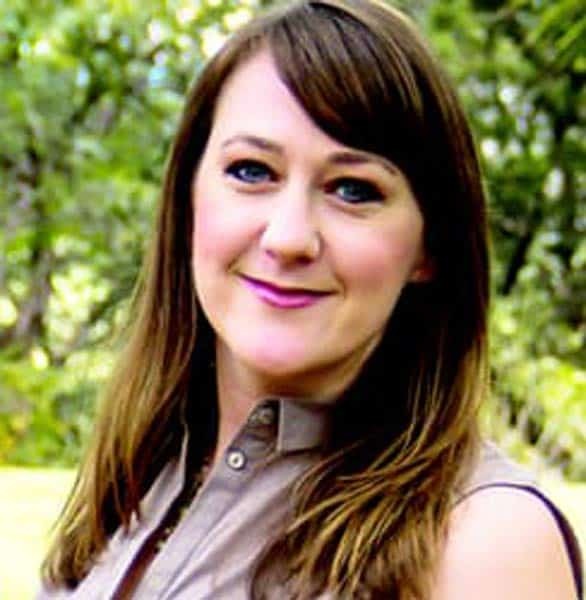 Round Rock, Texas, Life Coach Angela Hayes advises couples to pay attention to the Five Love Languages when connecting with a partner. She teaches couples to speak each other’s language, and she encourages singles to choose partners who are compatible with their attachment style. 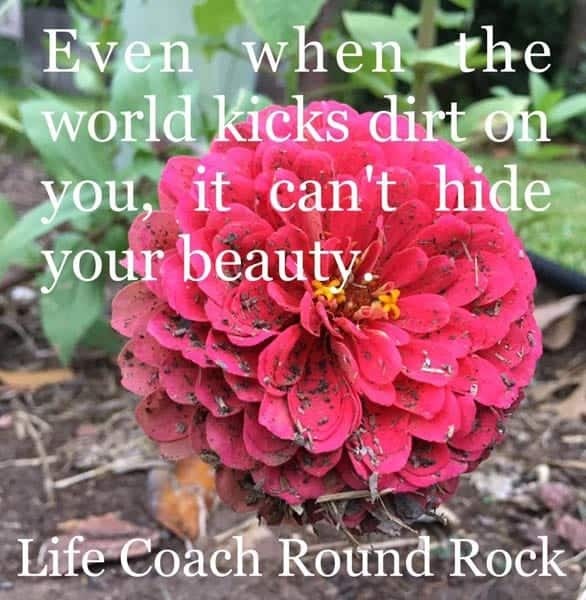 Angela Hayes is a professional life and relationship coach based in Round Rock. Angela started a private coaching business to help people understand their priorities in order and create a plan to reach their life and relationship goals. She talks through various issues, including marital conflict and online dating struggles, to remove mental and emotional blocks. Her job as a life coach, marriage coach, and relationship coach is to help singles brainstorm solutions to personal problems. When it comes to relationships, Angela focuses on identifying couples’ Love Languages and teaching positive communication skills, so she can help them clarify what they need from one another and how they can show love in a way that makes sense to them. As her business grows, Angela has had to grow along with it. She recently moved to bigger offices in Round Rock, and now she has brought on a colleague, Trina Fowler, to help her reach more clients. Trina specializes in working with parents, teenagers, and young adults. Angela cultivates a warm and welcoming atmosphere in her office. Angela and Trina became fast friends while interning at the same agency in Austin, Texas. Now they’re both certified coaches and future marriage and family therapists whose coaching styles complement one another well. Together, they teach their clients how to live their best life. Theirs is a positive and empowering message. They see individuals and couples who are often at their wit’s end and don’t know how to move forward, but, by the end of the session, the life coaches ensure their clients have a greater understanding of who they are, what they need, and how to get it. Even when confronted with the frustration of online dating and ghosting, the life coaches remain hopeful and urges singles to continue learning and loving to the best of their abilities. Whether she’s advising married couples or coaching coaches, Angela offers step-by-step support for clients facing challenges in their relationships, careers, and day-to-day lives. In 2019, Angela plans to host couples retreats that focus on the importance of love languages in intimate relationships. She described the weekend retreat as an intensive experience full of information and support. As a certified relationship coach, Angela taps into the underlying beliefs people have about love. She will take no more than 10 couples into a space where they can relax, learn, and grow together. During the weekend, she will work closely with couples and offer insights into how they can identify each other’s Love Language. She also plans to bring in massage therapists and other experts to help couples enjoy themselves and bond with one another. “I want to build an entire weekend focused on spending quality time and talking about why Love Languages matter,” Angela said. Angela also sees merit in applying the Love Languages to singles’ lives to help them start a relationship that’s built to last. She’s looking into organizing speed dating events or meetups where participants all speak the same Love Language. Angela told us such events could lower the language barrier between people and help them discover authentic and deep connections to someone special. Though she only just started her business four years ago, Angela already has many success stories to her name. Life coaching can help singles and couples overcome adversity in their lives. In the last few years, Angela has grown her reputation through word of mouth. She has earned the endorsement of many trusted names in the industry. Thumbtack consistently ranks Angela among the top marriage and family therapists in the Austin area. She currently has a 4.6 star rating on the platform. Nana A. said Angela helped him work on himself and get in a more positive frame of mind about his life. “Angela is a very nice and outstanding woman,” he wrote in a five-star review. Other former clients write that Angela guided them to overcome marital conflict, adapt to a career change, and overall find success and fulfillment in life. These testimonials put into sharp relief why Angela got into the coaching business and what she hopes to achieve. Her mission is to transform lives, and she has certainly done that for many people. Relationship compatibility isn’t just about enjoying similar hobbies and liking the same foods — it’s about connecting on a deep emotional level and understanding one another’s needs and desires. Learning to speak each other’s Love Language is an important first step toward establishing true compatibility with a significant other. As a professional life and relationship coach, Angela acts as an interpreter for singles and couples struggling to love and be loved. She teaches her clients to identify each other’s Love Languages and foster loving connections based on mutual respect, positive communication, and understanding. In the coming years, she plans to take her love lessons into the field and organize events that inspire people to cultivate fulfilling long-term relationships.